Enticingly romantic, that is what Carnival in Venice has been for ages. Visiting a Carnival Ball will be the highlight, but there are many other great things to do. The Festa Veneziana on the water is the formal start of Carnival in Venice? It starts with a wonderful light parade on the canals in the evening, followed by a day time event on the water of Cannaregio. Check the time and date on carnevale.venezia.it. A beautiful bookstore that keeps its books safe from flooding by storing them in gondolas and bathtubs; that is one of the many highlights of a lovely private tour with licensed local guide called "The Best of Venice: Highlights & Hidden Gems". Have a drink in a local wine shop, enjoy the 360 panoramic view from a terrace only opened on special appointment, see the unknown gems of Venice... You can even choose your favorite guide based on a video. More info on Highlights and Hidden Gems. Ever seen a stunning beauty abseiling into St Mark’s Square? The Flight of the Angel has its roots in the mid 16th century. It is one of the most popular spectacles of the carnival. Check the time and date on carnevale.venezia.it. 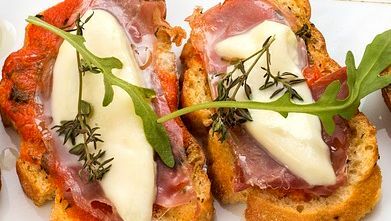 How about trying a classic Venetian Spritz or great glass of wine in one of the oldest 'bacaro' of Venice with some delicious 'cicchetti' (Venetian appetizers)? Taste some local cheese in a family owned shop? Or perhaps you fancy an icecream in the best icecreamshop of Venice? You walk with a local guide from one authentic food venue to another. Ten culinary experiences are included. ​ Follow the example of famous Venetian like Goldoni, Giuseppe Parini, Silvio Pellico and visit Caffè Florian. You find this mythical place under the arcades on Piazza San Marco. 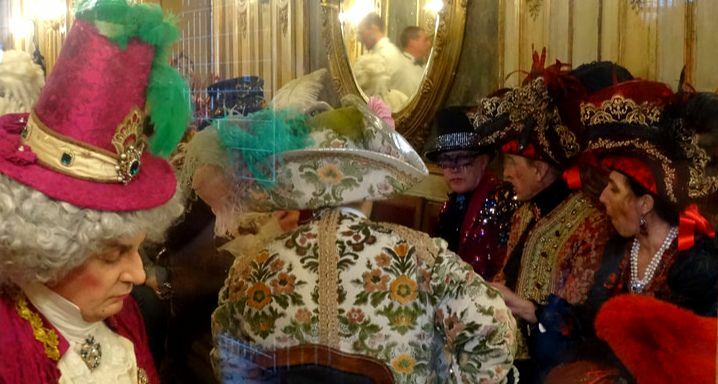 It is considered the oldest Café in Europe and is still is a meeting place for the best dressed Venetians and visitors during Carnival. The popularity of Caffé Florian in the 18th century probably had something to do with the fact that it was the only venue in Venice where women were allowed to enter. The rich history of Venice is also felt on the picturesque islands in the Venetian Lagoon. 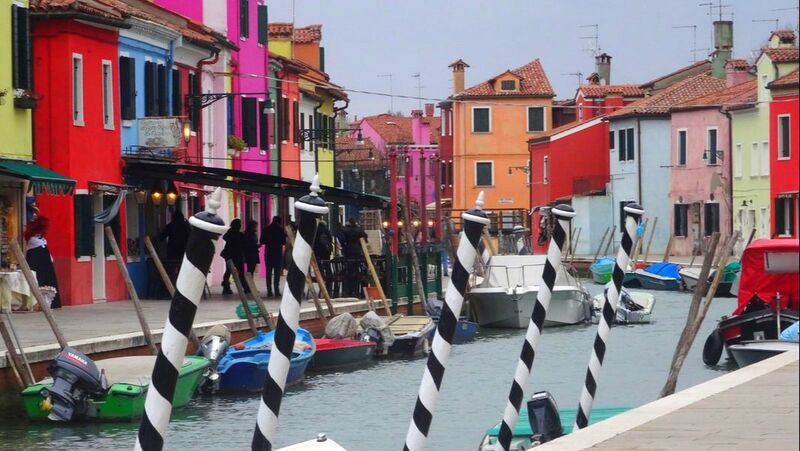 With a local private guide enjoy a scenic tour on the ferry, wander around the lush gardens, vineyards and intriguing monastery of Mazzorbo, admire the brightly colored houses of Burano and visit a unique demonstration of the skills of two master glass blowers on Murano. 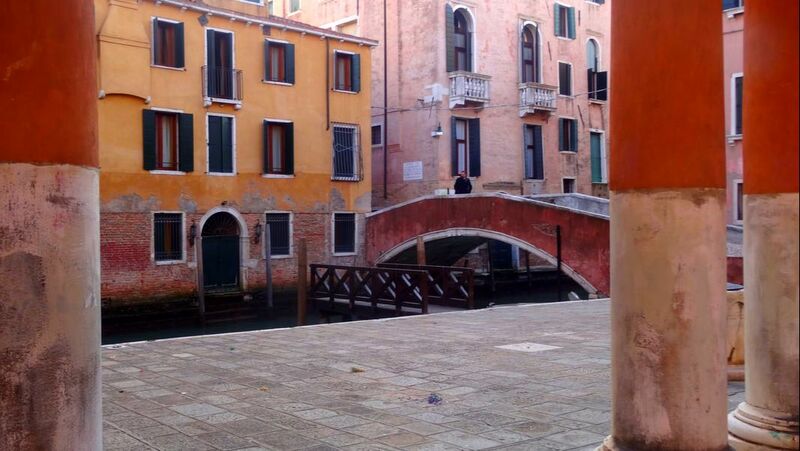 A great way to escape from the busy Venice for a moment.